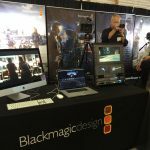 If you tried to visit the Blackmagic Booth on the first day of CineGear like we did, then you may have had a bit of trouble seeing anything through the thick, lingering cloud of people that remained all day long. 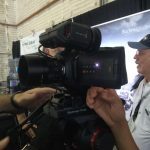 It’s no wonder, as with their newest cameras from NAB on display, everyone wanted to get up close and personal with the URSA Mini and Micro Cinema and Studio cameras. Introducing the Blackmagic Micro Cinema Camera, a miniaturized Super 16mm, professional digital film camera that is designed to be operated remotely and capture action anywhere! A revolutionary built in expansion port has PWM and S.Bus inputs so you can use a model airplane remote control to operate the camera wirelessly. Imagine adjusting focus, iris and zoom wirelessly! 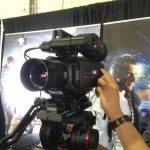 The Micro Cinema Camera is a true digital film camera that features built in RAW and ProRes recording, 13 stops of dynamic range, a global shutter and an MFT lens mount. 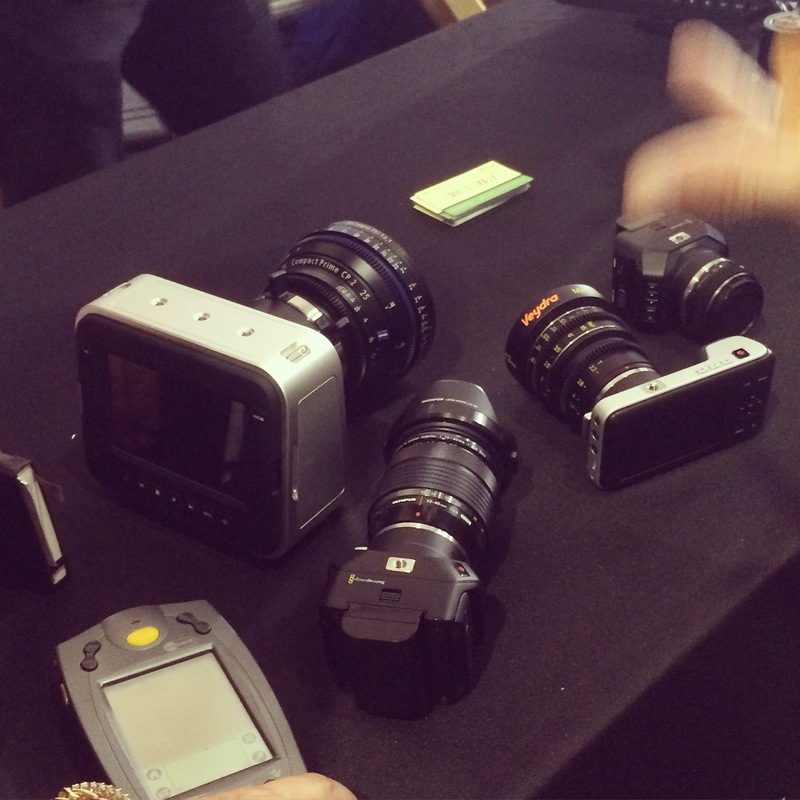 You get a true digital film camera that can go where no other digital film camera can!